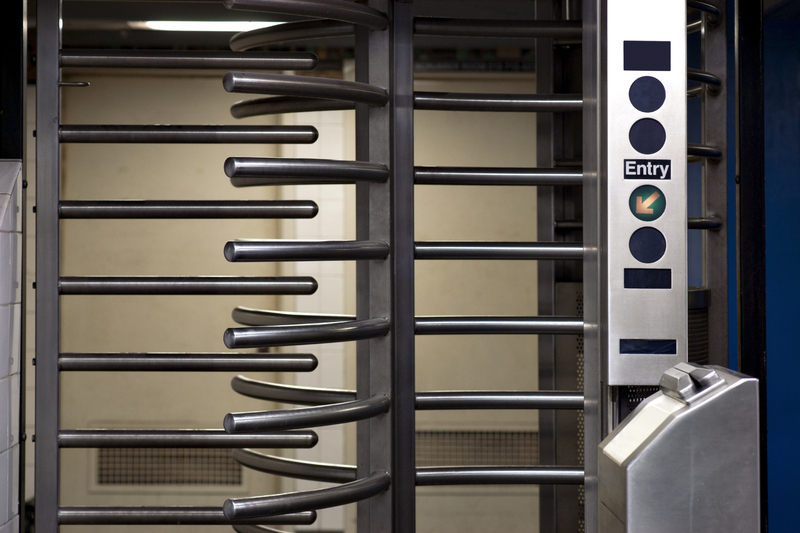 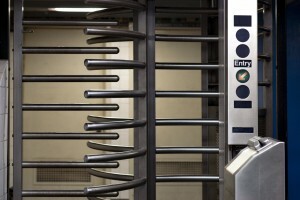 One of our many options for protecting your business is the use of turnstiles. 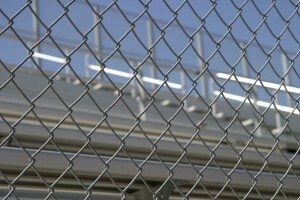 Adding a chain link fence to your property is a great way to help increase your security. 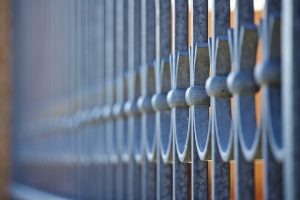 When choosing a home fence for security purposes, there are some factors you will want to consider that differ from other fencing types. A security gate provides better control over who you allow access to your property. 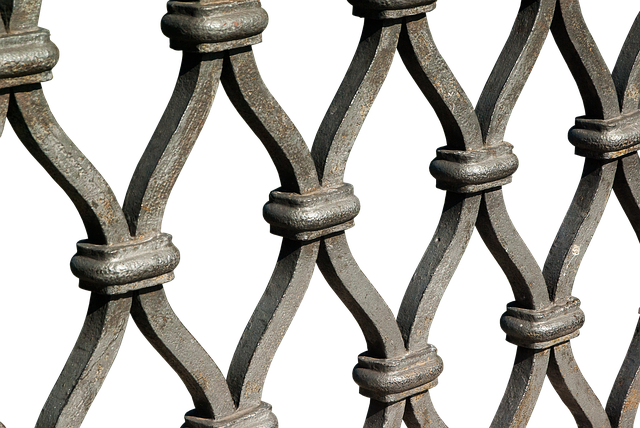 Invest in a wrought iron fence for your property in 2019! Use these tips to help you select the right fence for your property! 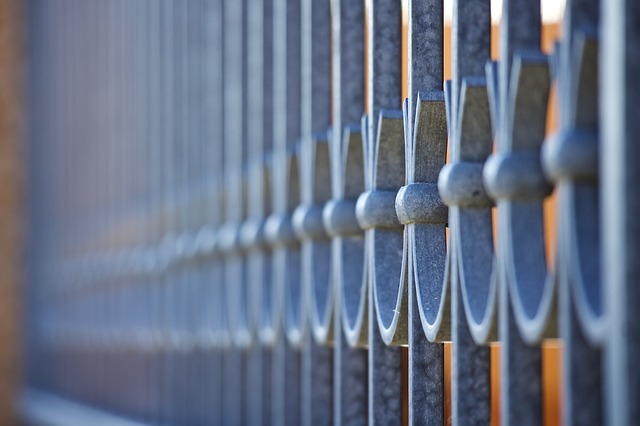 Here are a few tips for choosing the right security fencing for your property. 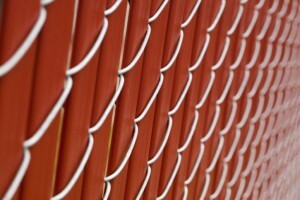 Security fencing can serve a few different purposes on your property. 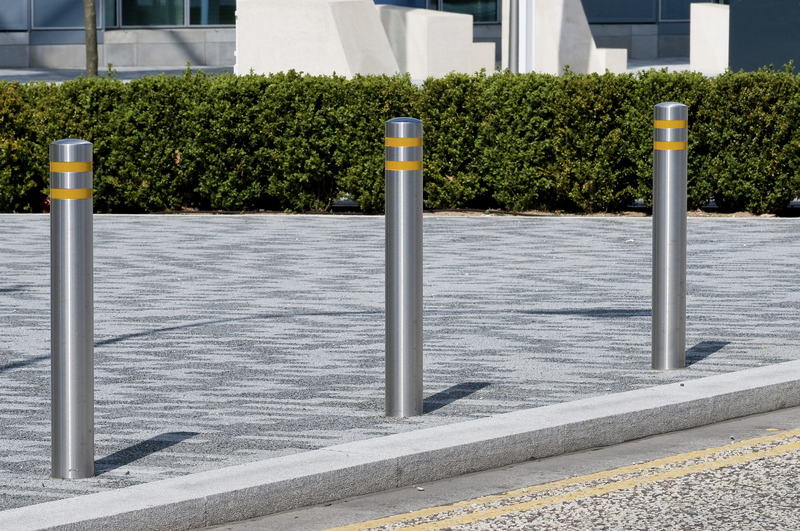 Not only does security fencing help you keep potential trespassers and pests out, it also helps you keep children or pets from leaving your property. 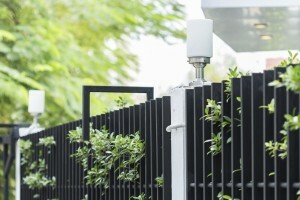 Beyond this, privacy fencing can also contribute to your landscaping design or boost privacy in your outdoor space. With all these considerations to keep in mind when choosing the right fence for you, it can be difficult to weigh your options. 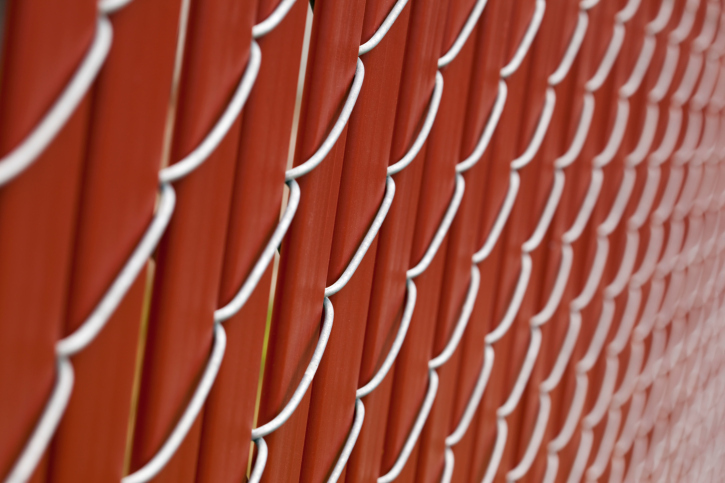 Here are a few tips for choosing the right security fencing for your property. Security bollards can help keep your facility safe! 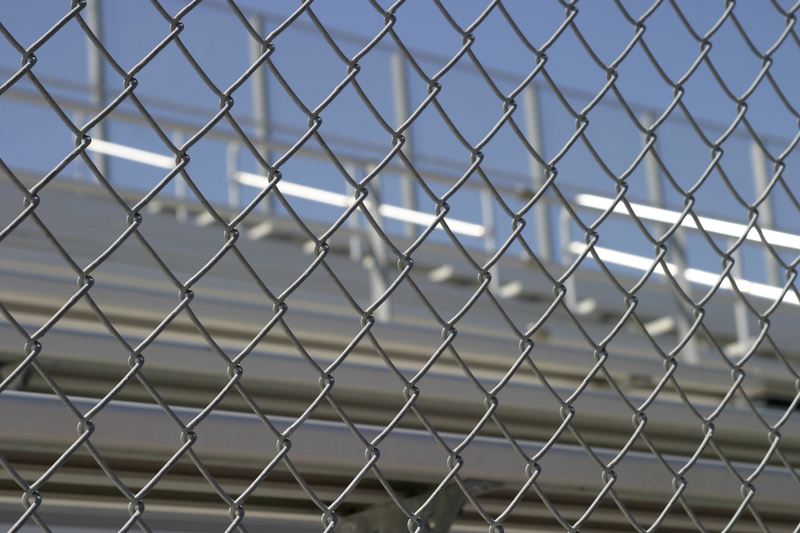 Chain link fences are a great option for keeping your property safe for a number of reasons, including their versatility, durability, and cost-effectiveness. 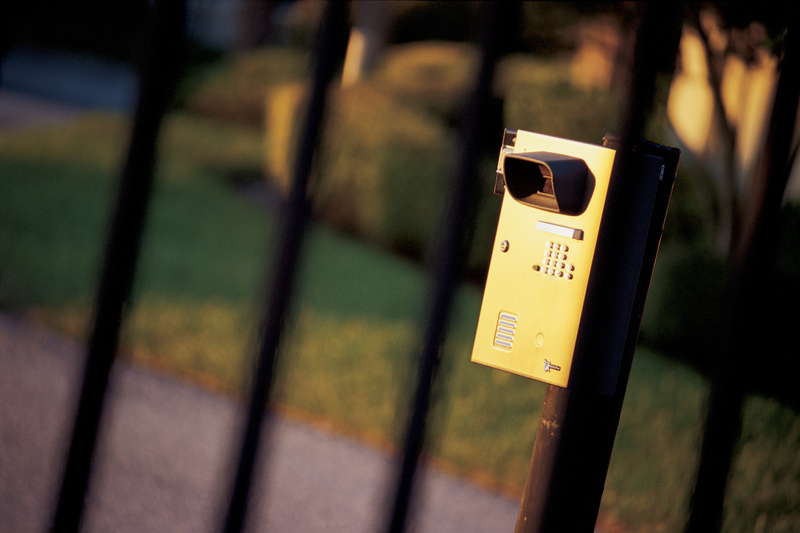 Use these tips to help you select the right security fence for your property!